There are some interesting cannabis events coming up again in Europe this year. 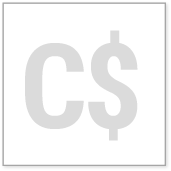 Here is a list of cannabis fairs, cups and other events for the next months, together with links and related contact information. These events are great opportunities if you want to meet professionals, enthusiasts and cannabis celebrities from around the world. Check them out, and come and learn about the latest developments in the cannabis community, including research, new and exciting strains, cultivating tips, products and more! The Cannabis XXL fair held in Munich, Bavaria is one of Germany’s big hemp and cannabis exhibitions. 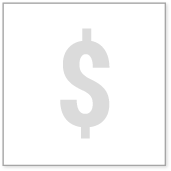 It will be going on from July 8th to July 10th. The Cannabis Association Bayern is planning a 2000 square meter “Cannabis Therapy Center Bavaria” that will be the first institute of its kind in Germany. One aim of Cannabis XXL is to spread awareness about the association and the health benefits of cannabis. There will be speakers, live musical entertainment, a market, a social lounge and plenty of cannabis exhibitors with booths at the fair. 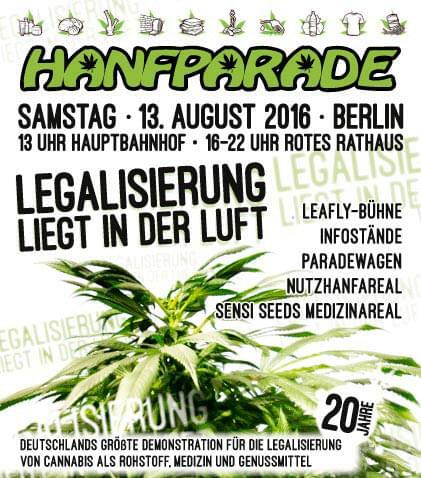 “Legalization is in the air!” is this year’s motto of the Hanfparade in Berlin, Germany. It is the traditional Germany-wide pro-Cannabis march with thousands of expected participators. Hanfparade will be held in Berlin on August 13th. Can Berlin’s Hanfparade top last year’s record of more than 10,000 visitors? Come to Berlin and join one of the biggest peaceful marches in support of cannabis legalisation. There will be tons of interesting events going on looking at the list of participating venues. Leafly will have a stage there and other big names of the cannabis industry are sponsoring the march as well. There will be a parade and concerts at the end of the march. Come join and spread the movement! 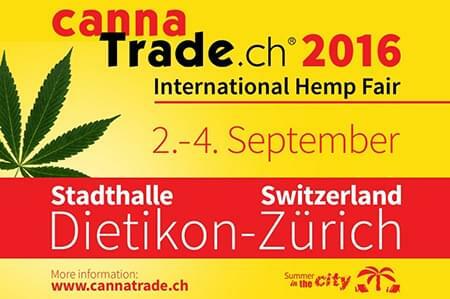 Swiss CannaTrade is an international cannabis fair that is held every two years. It will be going on from September 2nd to 4th in Zurich, Switzerland. CannaTrade is Europe’s oldest hemp and cannabis fair. Along with many activists and speakers, there will be a large number of booths and exhibitions with some big names involved. 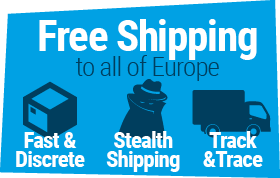 Growers and medical cannabis users will have plenty of opportunities to get up-to-date with the latest in Europe’s cannabis industry. 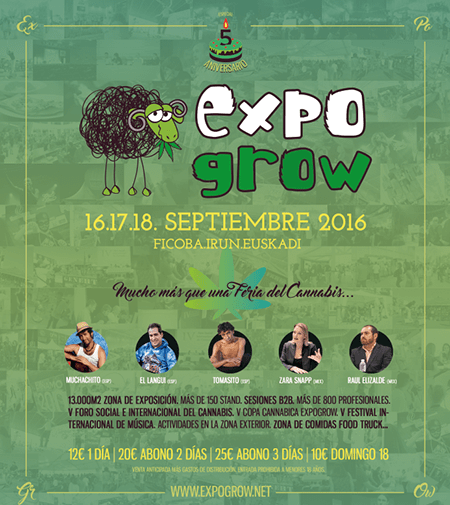 September 16th to 18th will see one of the biggest and most interesting Cannabis expos being hosted: the Expogrow in Irun, Spain. It’s just across the French-Spanish border and thus a favourite for many French growers. Last year’s Expogrow saw more than 17,000 visitors. Expogrow has an impressive list of sponsors with many of the big names in the industry present at the fair. The Ficoba fairgrounds will feature four pavilions and many exhibitions and booths spread over an area of 7,000m2 outdoors and 5,000m2 indoors. 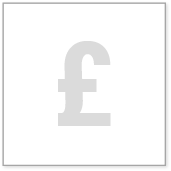 There will be many stands by known seed banks, companies specialising in cultivation and other cannabis related industries. This is an excellent opportunity to get close-up and personal, inform yourself, and exchange ideas with growers, enthusiasts and professionals. There will be live music with bands from France and Spain along with numerous sports events and speeches held on the fairgrounds. 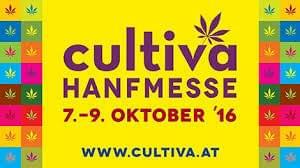 This is the 9th edition of Cultiva Hanfmesse that will be held in Vienna, the Austrian capital from the 7th to the 9th of October, 2016. More than 100 exhibitors will present themselves at the fair, so it’s an excellent way if you want to inform yourself about anything from the latest medical strains to what’s current when it comes to cultivating. 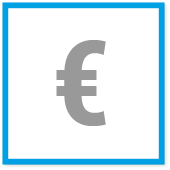 There will be workshops, lectures, speeches and an impressive entertainment program with live acts and a pool party. This year will also have a glass blowing show. The Unity Cup in Amsterdam, Holland celebrates what they call “the people’s choice of the finest strains from the best coffee shops Amsterdam has to offer”. Many of Amsterdam’s coffee shops are behind the Unity Cup, and it features categories such as Hashish, Indica, Sativa, Hybrid, Cannabis edibles and Highest THC. Unity Cup 2016 will be held at Melkweg in the centre of the Dutch capital, and it will be going on from November 20th to November 23rd. As you can see, there are plenty of events to get involved with. So head down to your closest, get involved and enjoy everything the cannabis community has to offer!